Carousell, a beautiful invention that helps to waste fill up our time after we are done scrolling with Facebook, Twitter and Instagram. For those who do not know Carousell, it is basically a mobile app for users to buy and sell second hand items. Today, we will explore some items that are worth buying (or selling) for buyers and sellers on Carousell. These are items you can also look out for on other second hand markets as well. Most baby items have an average lifespan of about 1-2 years as babies outgrow them at a pretty fast rate. Baby items such as strollers are often in near-perfect condition and being sold on the 2nd hand market at about 50% of the original price. One can easily find a Quinny Zap Stroller selling at $300 when the price is $699.99 on Toys R Us. Many sellers in Carousell offer meet-up transaction so that you can check the condition of the items before purchasing. Many women love trying new cosmetics products in the constant quest to find their holy grail. On Carousell, it is easy to find cosmetics that have been barely used. Prices are usually about 50% cheaper. Furthermore, when you buy items such as perfume, you would not need to be overly concern about hygiene related issues. Did you just watched the latest Hunger Game movie, Mocking Jay, and are not satisfied with the movie? Join the club. 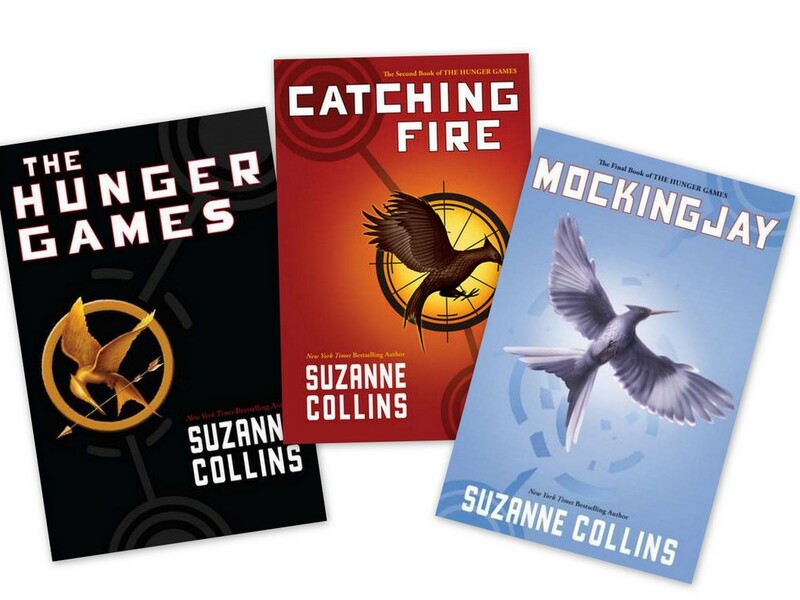 In the meantime, you can consider reading the Hunger Game books. The entire set can be bought on Carousell for as little as $10, as long as you do not mind the slight yellowing of the pages. Textbooks have a category of their own on Carousell. Many undergraduates can relate to this. At the start of the semester, your goal is to be hardworking and the essential readings recommended by the lecturers are what you would read. University textbooks can be very expensive costing between $60 – $100 per module. They also last about one semster, assuming you do not fail the module. Hence, do check out the textbooks section, especially when the school term is about to end. Many seniors will be clearing their bookshelves space. Very often, textbooks are sold at a fraction of their retail price ($10-$40). The good thing is that most of them are also in perfect condition. We wonder why. Fancy those legend league Ezlink cards only to find out that they cannot be purchased without an old Ezlink card as a replacement? Want that Hello Kitty Plush that are out of stock? Fear not. Carousell has it, but only if you do not mind spending more. However, if you are patient enough, you can always purchase the item at a lower price when the fever is over. For instance, during the Hello Kitty Macdonald’s fever, a plush can easily be sold at $30. It is now selling at $5. Have last minute plans and can’t make it for the concert in which you have bought the tickets for? Carousell is a good platform for sellers as there are many active users. Concert tickets often retain its sale price and for some popular ones, you can even profit from it. Gift cards are also sold at discounted price so this also translate to “free money” or “discounts” for your favourite stores. Carousell provides an easy and convenient platform for buyers and sellers to congregate and facilitate second-hand market like never before. The good thing about buying second-hand item is that it is often negotiable. If you don’t fancy second-hand items, there are many Carousell stores that offer pre-orders and brand new items at discounted price as well. Therefore, it make sense to check out these mobile apps before buying from a brick and mortar store.